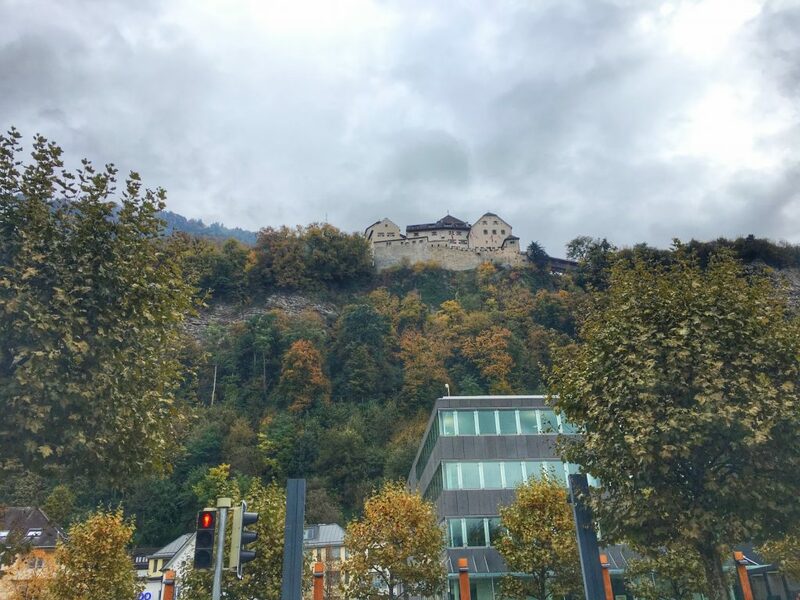 As I mentioned at the end of my prior post, Liechtenstein is the 6th smallest country in the world. Located about 70 miles east of Zurich, it’s a fairly easy 90 minute drive. 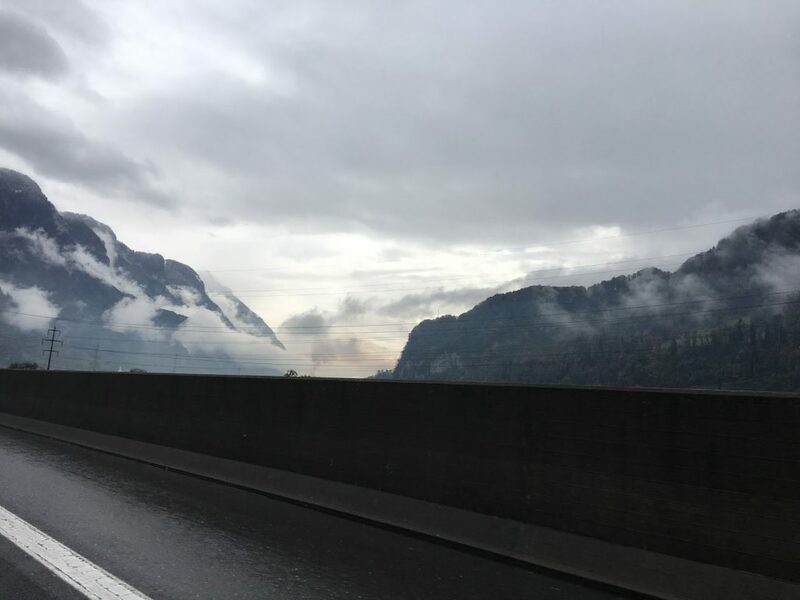 The drive is absolutely stunning, cutting through the Swiss Alps. I also took a time lapse video of the drive, seen below. 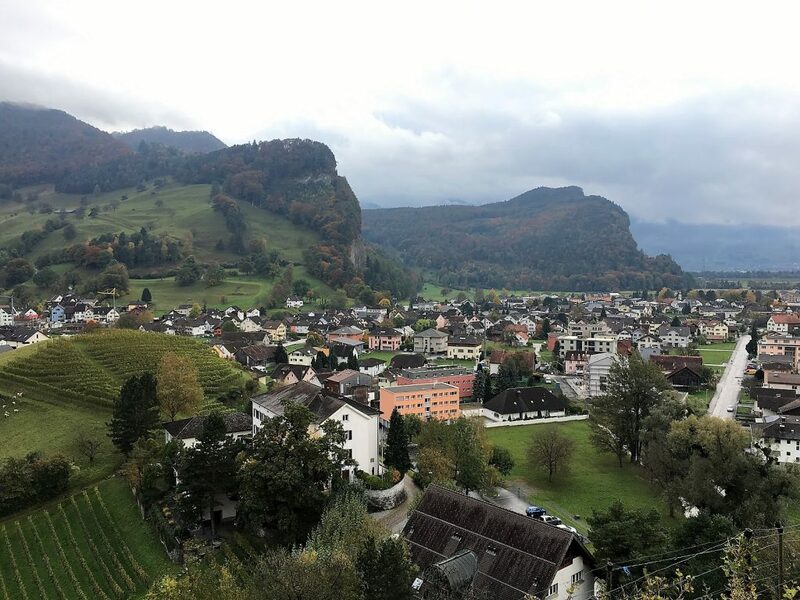 Liechtenstein is TINY. I know I keep saying that, but I didn’t fully grasp it until we had entered the country…and 10 minutes later we were about to leave. 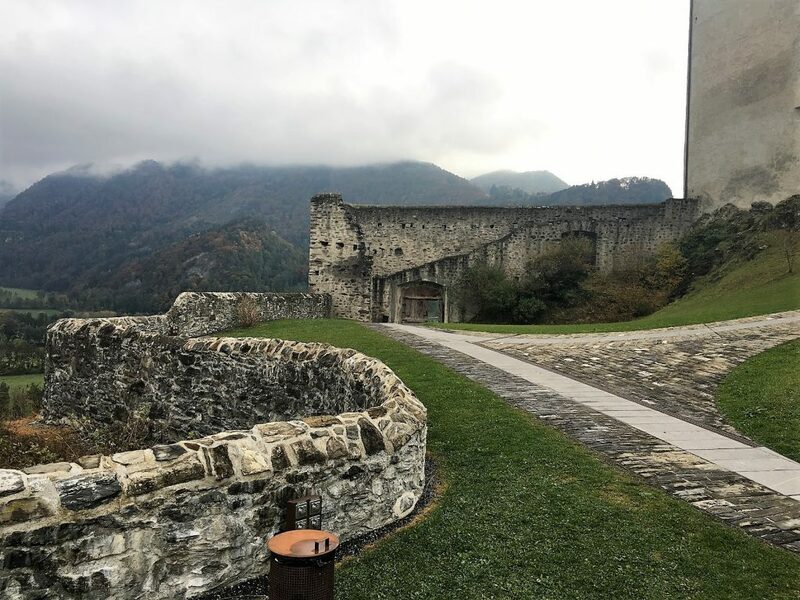 We decided to get some lunch and explore the capital, Vaduz. 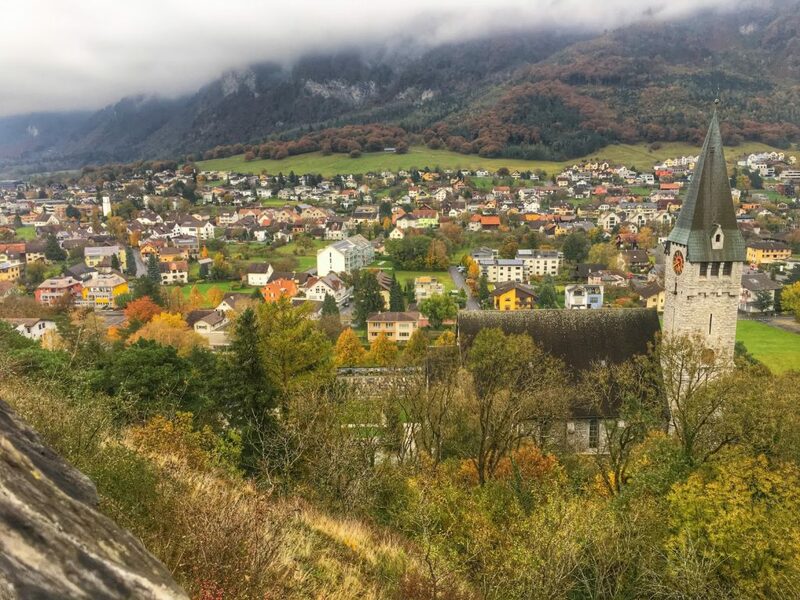 Compared to Switzerland, the prices were a little lower in Liechtenstein. 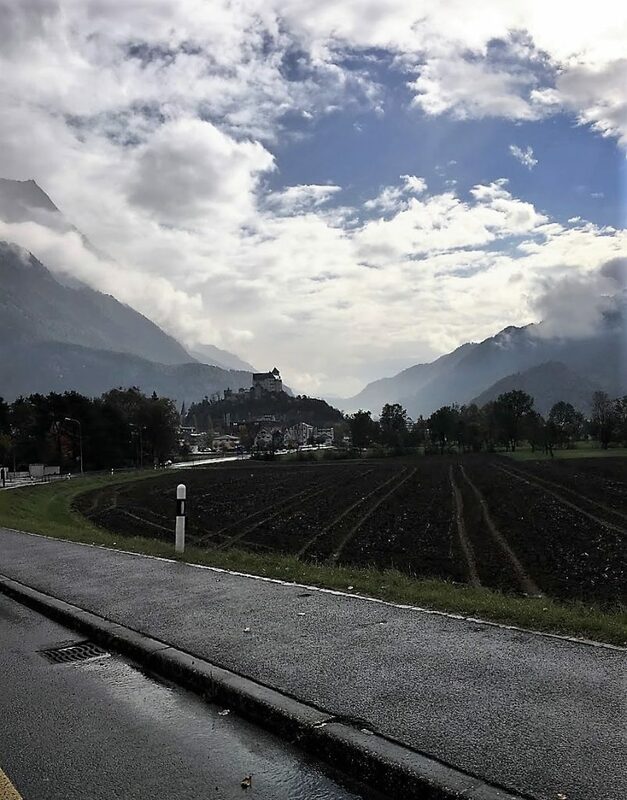 As Liechtenstein is landlocked between Germany and Switzerland, all shops and restaurants took both Swiss Francs and Euros without issue. There’s also a souvenir shop in Vaduz which has passport stamps which you can purchase if you’re so inclined. I’ve never done souvenir passport stamps, as I’ve heard rumors they can technically invalidate your passport. I’m pretty sure I’m being overly cautious, but I’d hate to find that out when trying to enter a country. 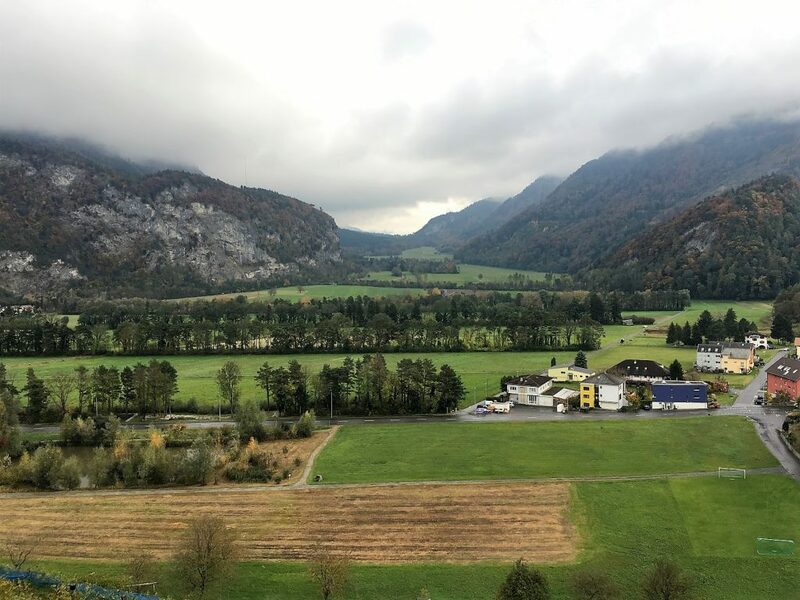 After lunch, we decided to head back south to Balzers to explore. 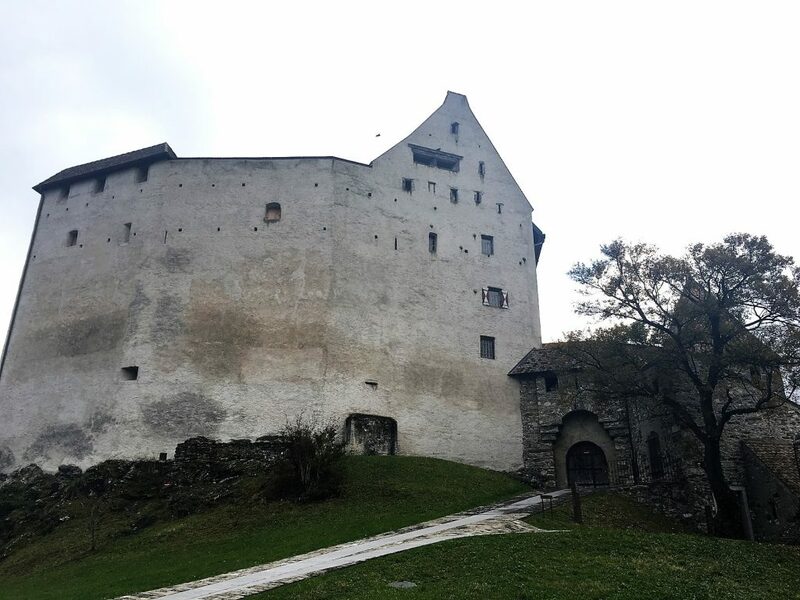 The first thing you’ll notice when driving into Balzers is the stunning Gutenberg Castle, located on top of a hill in the middle of the town. 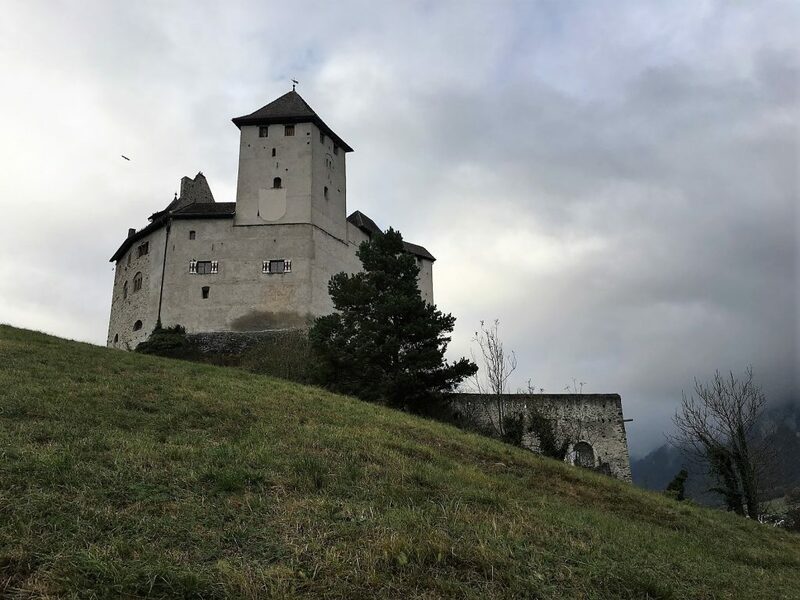 The castle has been converted into a museum, and the grounds are open to the public. Parking is located at the bottom of the hill, but the walk up to the top isn’t difficult. 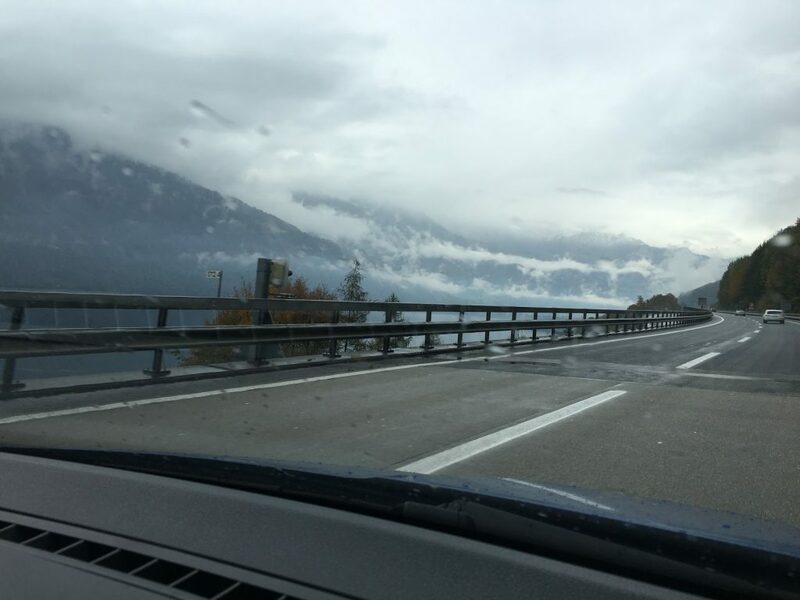 Along the way you’re treated to spectacular mountain views, and a great view of the town. The castle itself is 900 years old, and the architecture is beautiful. 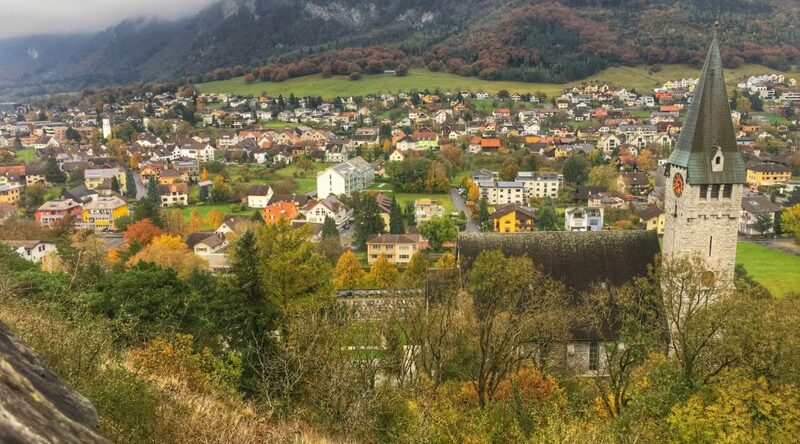 From the rose garden, you can look down at the town of Balzers. 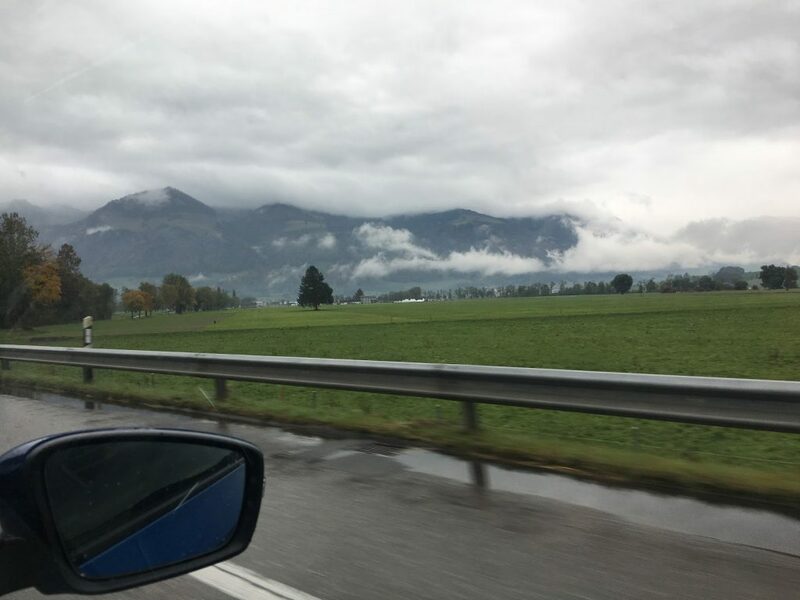 While we would have loved to explore Liechtenstein further, we still had a couple hours’ drive ahead of us to Lucerne, so we reluctantly left. 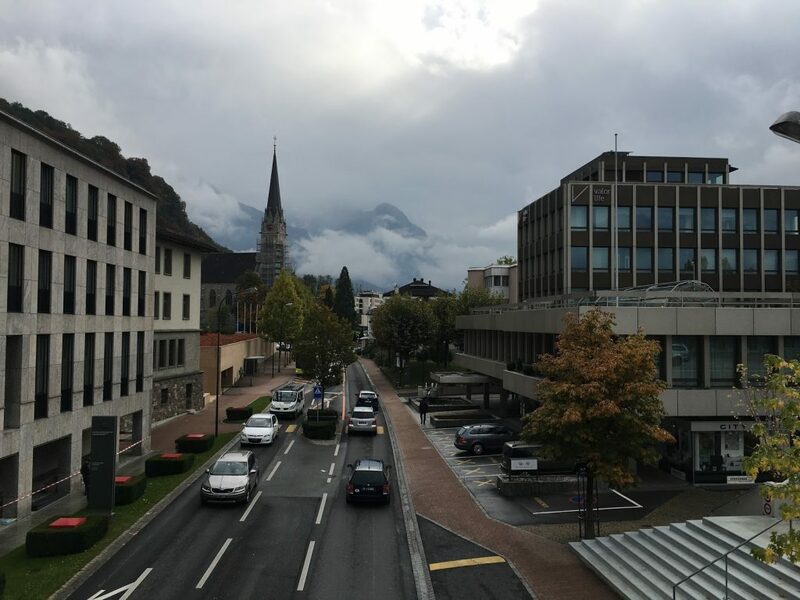 Despite its small size, I would love to return to Liechtenstein in the future.